Xiaomi offered high-end smartphones at affordable prices and India’s No. 1 smartphone company. Now starts manufacturing Mi TVs in India (local assembling of its smart TVs) — Mi LED TV, announced on Thursday. This new production plant set at Tirupati, Andhra Pradesh that spans across 32 acres and will employ more than 850 employees. The plant will have a production capacity of 100,000 Mi LED TVs per month by Q1 2019 in partnership with Dixon Technologies. This Local manufacturing should help Xiaomi bring even more customers. Moreover, The Company will start local assembly with the 32-inch(Price-Rs 13,999) and 43-inch( Rs 22,999) Mi LED TV 4A. 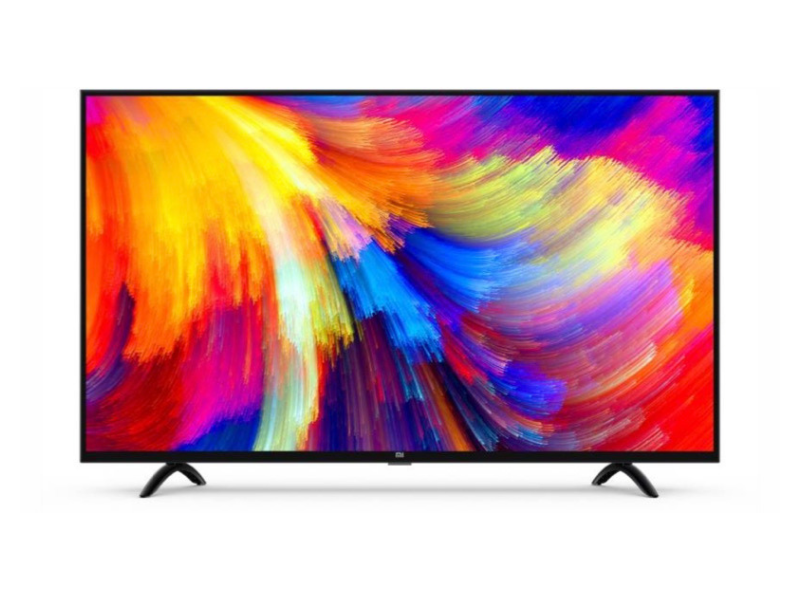 Recently, we have seen the budget-friendly and affordable 32-inch and 43-inch Mi TV 4As Mi LED TVs, were launched in March this year. The company partnership in line with Prime Minister Narendra Modi’s ‘Make in India’ program and Aims to fulfil the demand of customers for the brand in the market. Now, Mi Fans might be thinking of why Tirupati? Tirupati as a manufacturing and IT hub will offer a great support of air, seaport and roadways connectivity.